There is a slowly growing consensus that under the watch of Kim Jong Un the North Korean government has begun to implement a low-key, but quite successful, reform program. These reforms are remarkably similar to those undertaken by Deng Xiaoping in China in the early 1980s, even though the North Korean policy is significantly more cautious than its Chinese counterpart. The slow-motion switch to a market system has produced predictable results: the North Korean economy has resumed growth, living standards have improved considerably, perhaps reaching, if not exceeding, levels not seen since the 1970s, the country’s most prosperous decade in living memory. Due to the absence of reliable statistics, it is virtually impossible to accurately measure how fast the North Korean economy has been growing in recent years. Oft-repeated estimates, provided by the South Korea’s central bank (Bank of Korea) hold that the average annual GDP growth in the North fluctuates between 1% and 1.5%. However, a significant number of Pyongyang watchers believe these oft-cited numbers to be excessively conservative, and estimate the growth in North Korea at 3-4% per annum. No doubt, the palpable improvement of the economic situation contributes towards an increase in political stability: people tend to like governments which deliver economic growth, especially after long periods of poverty. However, one cannot help but wonder whether such growth is sustainable. 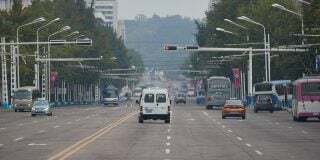 North Korea is still recovering from the massive economic collapse of the 1990s, and recovery periods tend to be characterized by faster than usual economic growth. However, what problems is this growth likely to present in the future? At present it seems there are two important factors that may slow down or reverse North Korea’s economic recovery. One is an absence of an institutional framework for market activities and related economic transactions, while another is the remarkable inability of the country to attract foreign investment. First of all, it must be remembered that Pyongyang has remained silent on the very fact it is conducting market-oriented reforms. If one reads official media, it is virtually impossible to escape the impression that North Korea still remains a Leninist (or rather, Stalinist) socialist state. The recent switch to household-dominated agriculture, the dramatic relaxation of policy towards market and private transactions, and the introduction of the new management system in industry has been seldom, if ever, mentioned anywhere in state media. This means that the new capitalist economy, no matter how large and successful, exists in a legal vacuum, in an illegitimate space. Vast numbers of North Korean firms are now privately owned and managed, and this number increases every day. However, the country still has no guidelines for private property, which remains, officially, non-existent. A private investor must register his or her restaurant or coal mine as a state enterprise, and maintain dual accounts: one set of books reflecting the real situation, and another which solely exists to maintain the fiction of state ownership. But this presents a big issue: what happens when things go wrong? 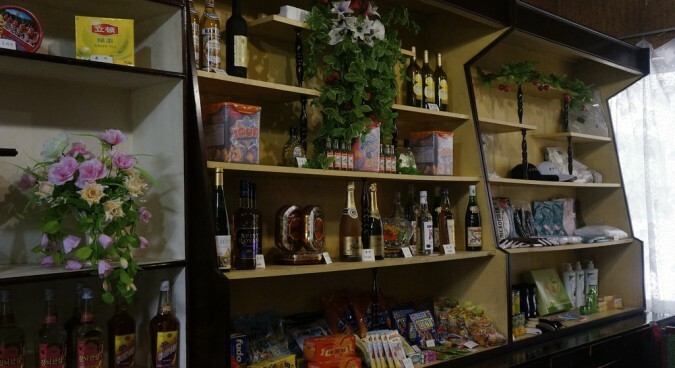 The present-day North Korean economy has no provisions for contract enforcement in the private sector and virtually no regulations related to the private economy, neither of which are supposed to exist. This attitude is a marked departure from China’s course of development. Though Beijing maintains the old school communist rhetoric, it has sophisticated and advanced legislation dealing with the private economy. Unfortunately, this oversight from North Korea does not stem from ignorance, nor irrationality, but reflects a fundamental problem that Pyongyang reformers must deal with. The existence of a prosperous and free South Korea generates immense pressure on the political system, which may prove to be potentially destabilizing in the impoverished North. To put it simply, if the North Korean people become more skeptical of the state ideology, and better informed about life outside their borders, they might try to challenge the government and its policy. Understandably, Kim Jong Un and his circle don’t want to end their days in exile, or, worse still, hanging from a lamp post, so they must be very careful with both political and ideological dimension of the ongoing reform. The state cannot afford political liberalization and dare not play with official ideology which was first formulated in the 1960s. Hence, Kim Jong Un is reluctant to acknowledge any radical transformation to society. However, this cautious attitude, no matter how understandable, is bad for emerging private businesses. To start with, North Korean businesspeople are aware that everything they do is technically illegal, and often punishable by death. In addition, they encounter tremendous difficulty sorting out issues that are bound to arise in a market economy. If, for example, a partner refuses to deliver goods or honor a deal, businesspeople have no choice but to go to their protectors in the party, police or state bureaucracy (every private firm has a patron in the official bureaucracy). Then these protectors negotiate with those bureaucratic counterparts who are controlling the problematic private business – only this kind of mediation can solve the issue. The absence of any institutional and legal framework is likely to significantly hamper private economic growth. Such structures need clear, hard rules with which to grow around. Another, equally important, obstacle for sustainable and fast economic growth is the remarkable inability of North Korea to attract foreign investment. Theoretically, Pyongyang has always been aware of the benefits of such inward capital flows, but in practice North Korean officials have proved to be remarkably inept in attracting and keeping foreign investments. There are three major reasons why the North Korean government has failed to attract foreign investment. While one of these reasons is objective and essentially beyond Pyongyang’s control, North Korean officials themselves are clearly responsible for two other sets of problems. 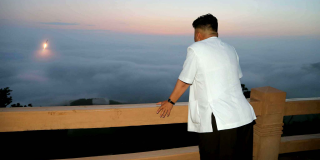 The first problem, which is largely beyond North Korean control, are the UN-approved international sanctions, combined with the general view of the Korean peninsula as a risky, explosive environment. Many Western companies are simply afraid to deal with North Korea lest they violate international sanctions. In most cases, major international players are reluctant to invest in an area where a war may erupt at any moment. Given that the North Korean government (perhaps correctly) believes that nuclear weapons are essential for its survival, little can be done about the unavoidable political repercussions of such strategic decision. Sanctions will remain so long as North Korea remains nuclear: indefinitely. However, there are two additional obstacles to private sector evolution not brought on by international factors, but rather stemming from the incompetence of the state. One of these two obstacles to foreign investment is the North Korean officials’ tendency to grossly overestimate the attractiveness of their country to foreign investment. They also overestimate how far these investors are willing to go. North Korean authorities don’t quite realize that they are expected to develop proper infrastructure in order to persuade investors to make a deal. A story I have been told many times, by different people, seems to be both typical and illustrative of the North Korean attitude to the investors. I have been told how a group of would-be investors was driven by their North Korean hosts to a patch of land in the middle of nowhere, with no paved roads, power lines or railways being in sight. Then the surprised foreigners were told that this inhospitable land was, actually, a ‘special economic zone’ where they would have the privilege to invest. 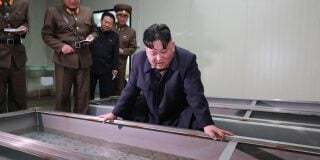 A cursory discussion with the North Korean supervisors revealed that the North Koreans expected their foreign interlopers to build infrastructure first. The result is easy to predict: would-be investors politely expressed their gratitude and then left for China, Vietnam, or even Bangladesh. However, it is the third issue that creates the biggest problem: the remarkable inability (well, actually, unwillingness) of North Korean authorities to honor their contractual obligations and share the profits with foreigners. 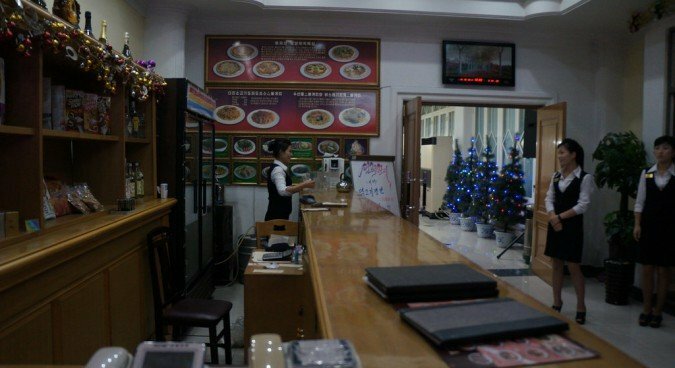 Among the small number of foreigners that do work with the North Koreans, it is now universally understood that only 100% advanced payment guarantees the security of any deal. 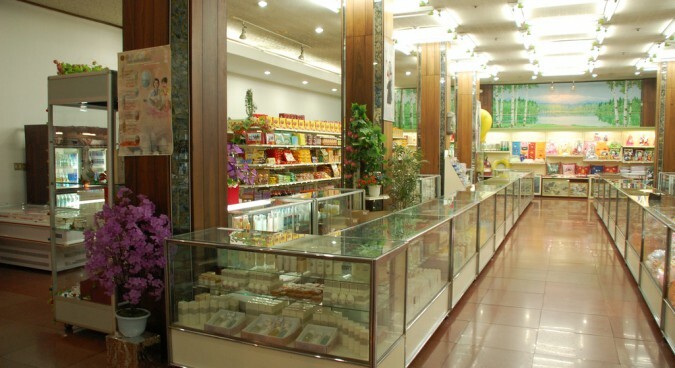 Otherwise, the North Koreans typically refuse to pay for services and goods delivered. There is a long history of such behavior. In the 1970s, Kim Il Sung’s government refused to pay for a large number of Swedish passenger cars and mining equipment worth millions of dollars. This dispute remains unsettled to this day, despite ongoing Swedish efforts to recover payment. Kim Jong Un, despite being, arguably, the most pro-market leader the country has ever known, continues his predecessors’ approach to rich foreigners. Two of the most well-known recent examples of such deliberate theft is the story of the Egyptian telecommunications firm Orascom, which created a North Korean mobile phone network virtually from scratch, as well as the experience of China’s Xiyang Group, which built a large mine in North Korea. Both projects can be counted among as the best foreign investment projects in North Korean history, and ended with the North Koreans not merely refusing to pay the dividends, but confiscating the investors’ assets. Such treatment of foreign investors may reflect the characteristically North Korean attitude towards international relations as a zero-sum game. 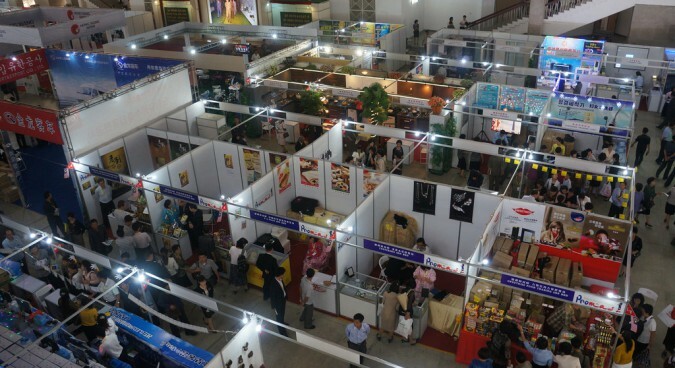 Once Pyongyang decision-makers see foreigners making money in their country, they see it as a sure sign that they are certainly losing something, so they switch to confiscations and police-assisted takeovers of the suspiciously successful foreign enterprises. They fail to realize that such attitudes and behavior deprive them of any chance to attract any investment in the future. The absence of foreign investment is likely to have lasting, negative impact on prospects of the North Korean economic growth. In China and elsewhere, inflows of foreign capital were a vital and even necessary component of economic success. But in North Korea, due to the abovementioned factors, foreign money is unlikely to be available in sufficient quantities anytime soon. It is debatable how damaging such a situation is or will be, but few would describe it as conducive to high sustainable growth. Due to these factors, several experts have expressed doubt that the economic growth of Kim Jong Un’s first years will continue. Instead, it is more likely to slow and/or come to a complete halt. They argue that recent growth can be explained almost entirely by the evolving consumer sector and foundational restructuring of the agricultural sector. These pessimists argue that these will not work for long. This author is somewhat skeptical of such proclamations. Nonetheless, there is little doubt that significant obstacles exist. The lack of institutional support and near-complete absence of foreign investment are real problems. Unless resolved, these issues will significantly limit North Korea’s growth in the long-term future. Subscribe to read the remaining 1913 words of this article.